Shinelot Precision Ind. 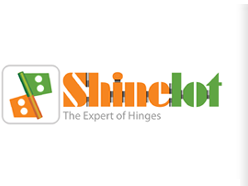 Co. Ltd.
SHINELOT is the True and Original Manufacturer of 3 families of friction Hinge (S, M, L) and custom hinges as exhibited friction hinges on the website . 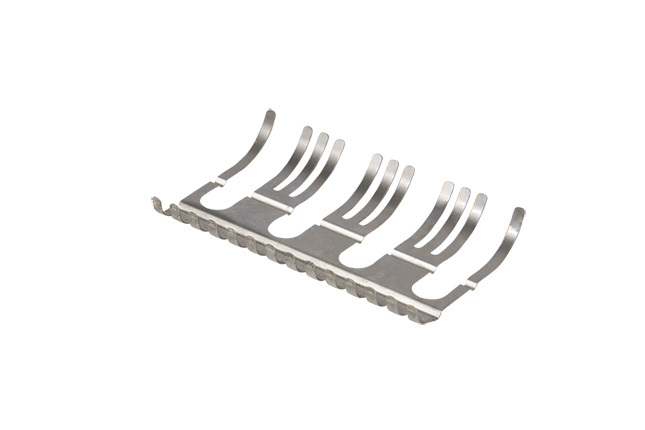 All manufacturing procedures are in compliance with the regulation of RoHS. For the past decade, SHINELOT has always been a implicit hero behind numerous success. 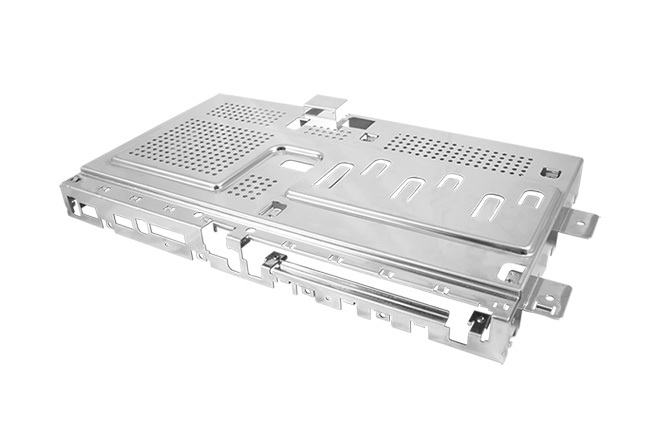 The existences of SHINELOT are chiefly for the customers, and we are always here to serve our customers and fulfill their needs of OEM and ODM as the first priority. 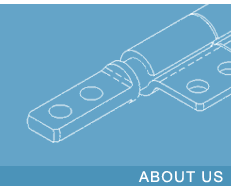 By supplying superior quality of friction hinges, we cultivate tight-knit partnership with our customers. 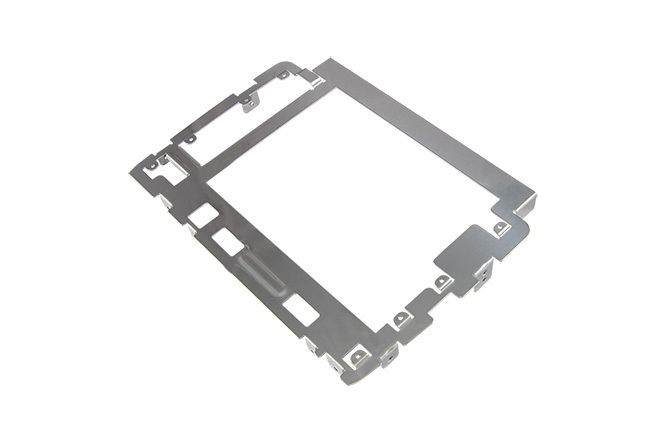 All the friction hinges manufactured by SHINELOT are for different purposes of various OEM’s and ODM’s applications, including computer, flat panel, peripheral, automotive, medical, electronic and marine fields. 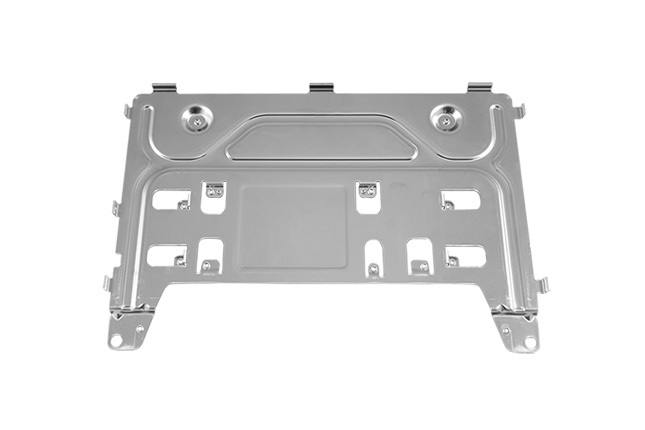 Our designs could also be one of the main parts in conjunction with the integral designs of the devices for the customers, that’s why we always play a role standing at the backstage. 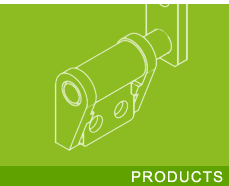 Some friction hinge manufacturers are producing exactly the same products like ours. However, SHINELOT, the true innovator of these original hinge models, knows the best way to excel our opponents in competition is nonstop innovation and re-innovation. 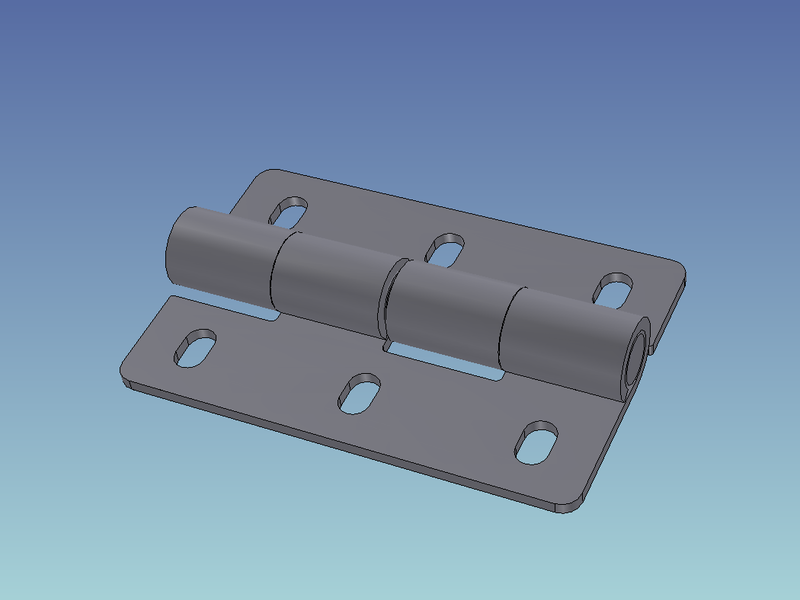 Producing hinges not only requires professional knowledge, but also takes months and years of testing. Coping the same shapes and using the same materials don’t guarantee the same quality. SHINELOT believes that only full devotion in creating, researching, and innovating can make us impeccable. 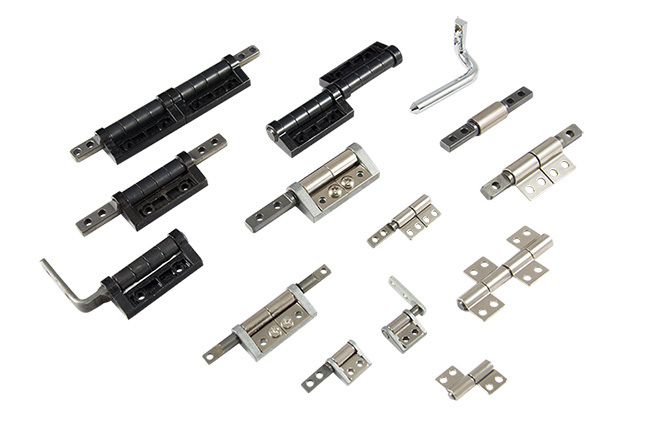 We offer a wide range of choices in friction hinges and customized services for any important OEM and ODM customers worldwide. We are committed to provide unique designs for supporting the exclusive proposed by our customers. 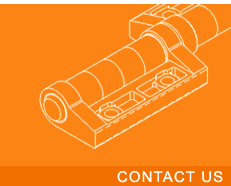 Our expertise and experience on utilizing its variation are what our customers can always rely on. For the past 15 years, we have proved to our customers of which we are capable. 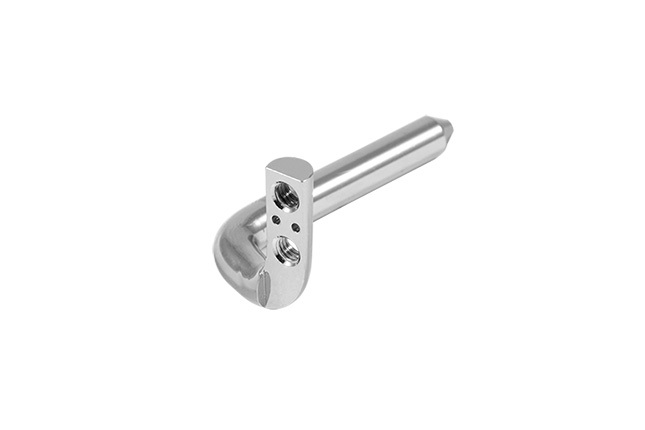 In the following decades, we will keep on assisting our customer with anything regarding to hinges. We are looking forward to providing same level of service to all of you. Please don’t hesitate to contact us! 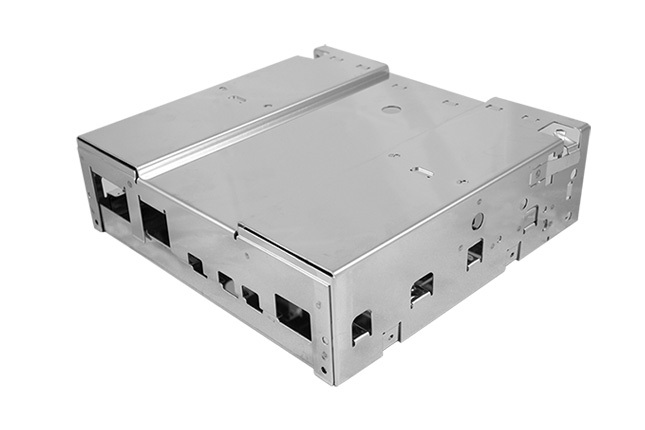 In addition to Friction Hinges, SHINELOT also provide stamping parts, such as hinge bracket, DVD loader, DVD box, LCD box, BCU box etc., both OEM and ODM are welcome.